Please note: family membership is for 1-4 children plus up to one adult from the same family. Memberships for more than one adult must be purchased as separate senior memberships. Adult memberships are not required unless training or coaching with Leevale. *Are you the parent or guardian of a juvenile athlete? *Have you ever been a member of another athletic club? *Does your child have any illness that the club should know about? 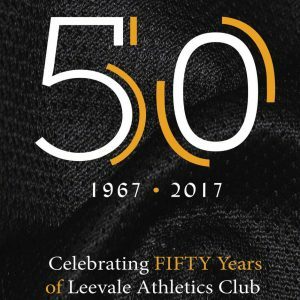 Leevale membership is now available for 2019. Memberships run from Jan-Dec and the fees are unchanged from 2018. Membership should be paid online; all payments are handled securely and without any additional fees. Don’t forget to include your name and date of birth (for family membership, all names and DOBs are required). Both existing and new members can register and pay online. 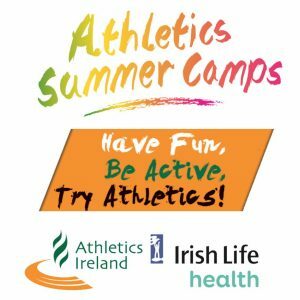 If you are unable to pay or register online, new members can also register by filling out Membership Form 2019 and return to any club officer or coach.